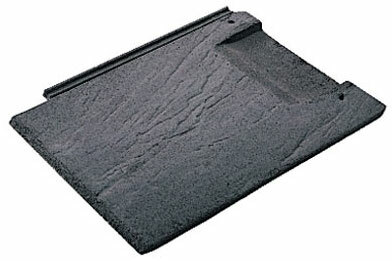 A smooth concrete interlocking slate tile with the latest thin leading edge design. 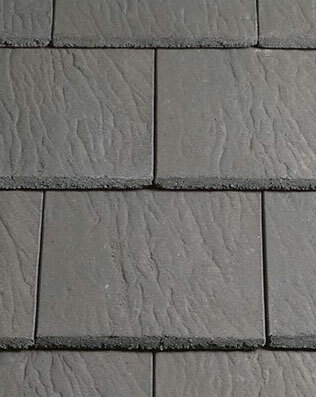 Thin, leading edge tile with the appearance of slate. Valentia is now available in three colours with the latest additions being Welsh Blue and Highland Black. 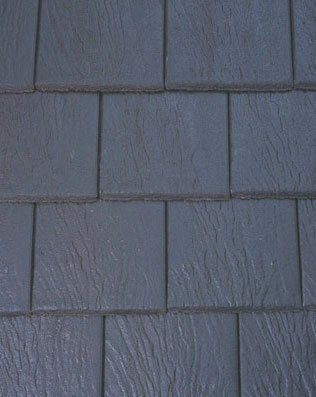 Welsh Blue replicates the traditional blue-grey slate from the heart of Snowdonia whilst Highland Black is a good match for the black-grey slate of Scotland. Uniquely within the Redland range, these colours have a high quality paint finish creating a strong and consistent roofscape. Designed with a riven surface and chamfered edge to give the appearance of authentic quarried slate, Valentia matches this visual appeal with the convenience and performance of a machine-made slate. With a minimum pitch of 25º Valentia offers the design flexibility to produce roofscapes of quality and distinction. 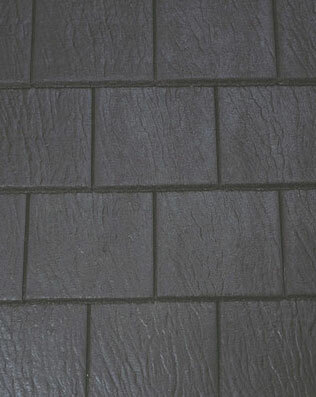 Valentia Slates conform to BS EN 490: 2004 Concrete roofing tiles and fittings for roof covering and wall cladding – Product Specifications. All of our products are designed and tested to work together. So not only is every product guaranteed weathertight, all the junctions between our products are similarly guaranteed. If any of our products fail during their first 15 years, we will not only replace them, we will also pay for the cost of labour and associated materials. Besides guaranteeing the roof tiles, this guarantee includes all our fittings and accessories. Indeed, the guarantee is so comprehensive that it is transferable to all future owners. A complete Redland roof is a completely guaranteed roof. 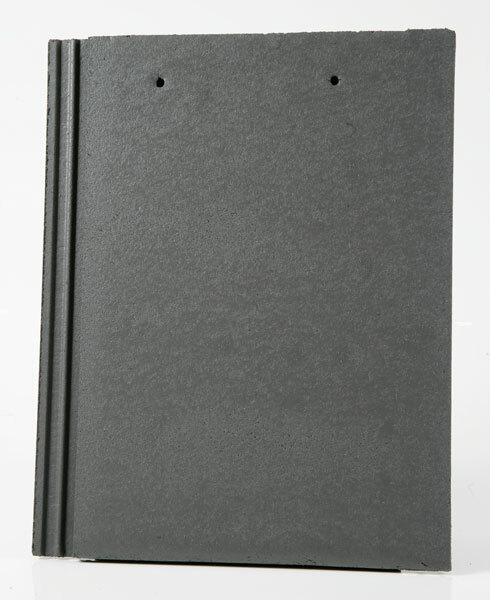 Valentia Slates have been rigorously tested in our wind tunnel where combinations of high wind and driving rain are used to determine the slates performance with respect to wind loading and weathertightness. 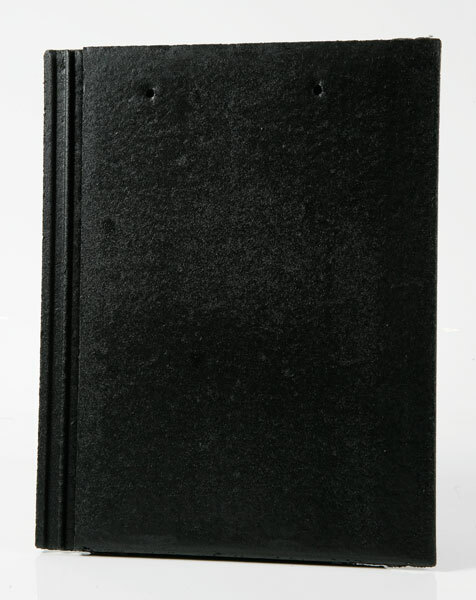 Slates will meet the requirements of BS 5534: Part 1: 2003: Code of practice for Slating and tiling, providing our fixing recommendations are complied with.